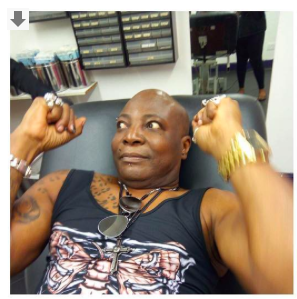 So days ago, Charlyboy had announced that he had pierced his balls (testis) he didn't share a photo though but shared a photo of the artist. "My Body is in shock. Pierced my blokus today. More balls to the ball.👊👊👊👊👊I know some people no go mind if I show my blokus as dis Oyibo dey take needle scatter ram. The pain enter my medulla. 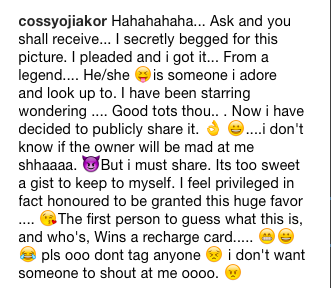 Chineke" He wrote on Instagram.